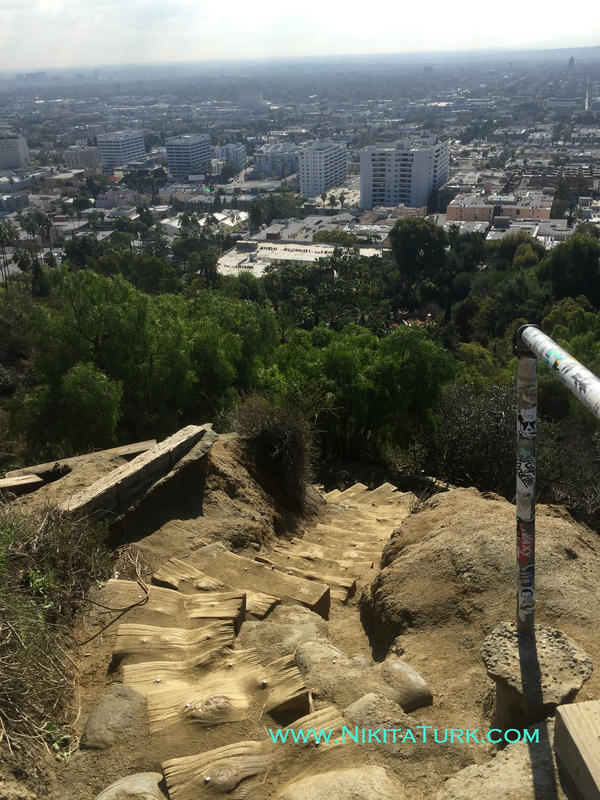 Fun fact…my first week living in LA, I almost died on a mountaintop. For the first few months, I was sharing a big house in the “Burbs” with a few Craigslist roommates. Two of us decided to go hiking at Runyon Canyon, which was my first time ever hiking a mountain, hill, or anything else taller than stairs. (#MiamiGal). So, apparently elevation sickness is a real thing. 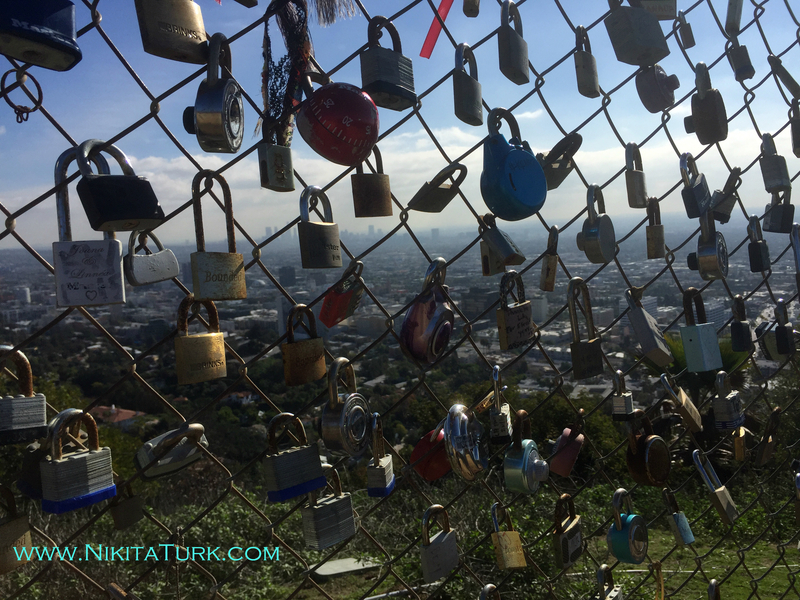 Unfortunately, I didn’t know this until I was halfway up the Runyon “stairs.” I started feeling dizzy and light headed. Eventually, I vomited (embarrassing), passed out, and had to be carried down the stairs by two random shirtless Runyon guys. I started regaining consciousness the closer to flat ground we got. By the time we reached the bottom, I was completely fine. Well, I like to think I’ve gotten a little better at it over the past few years. I can get up and down on my own two legs now and everything. I also learned that its the sudden increase from low elevation to high elevation that caused the sickness. Which is exactly what the stairs at Runyon do. So, now I take the scenic route and work my way up gradually. 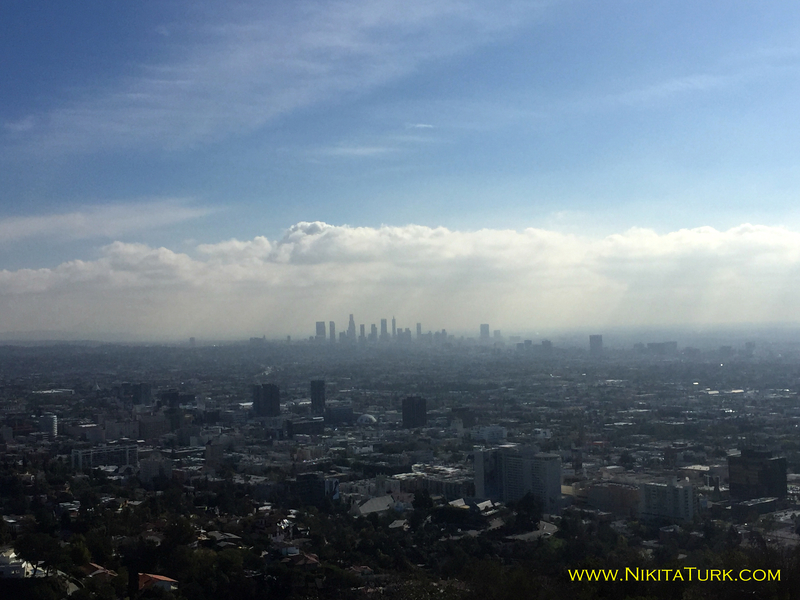 If you’re ever in LA and ready to get in a hike, Runyon is the way to go. Its a relatively short hike, you’ll get a nice little work out, and the views from the top are spectacular. Yes, of all the hiking spots in the city, its by far one of the most touristy. You can expect to struggle to find parking near the Fuller Ave entrance and in the lot at the top of the park pretty much every day of the week. But its definitely worth it and does live up to the hype. If you go, be sure to bring a lock so you can leave your own little mark on the trail. The moral of this whole story obviously being, if you are having trouble finding a hot date, vomit and pass out halfway up Runyon Canyon 😉 . I'm an actor by passion. I blog. I obsess over anything artistic. Appreciate food. Love making stuff. Shiny things distract me. I read. I create. I'm a complete right-brainer. Smiling is my favorite.